Apple is continuing the global roll out of its Apple Pay mobile payment system and the service is now available in New Zealand. Apple has teamed up with ANZ in New Zealand and their mobile payment system will work with debit cards and visa cards from ANZ. Unlike paying with a physical card, using Apple Pay in stores happens in seconds with your iPhone and Apple Watch. Just hold your iPhone near the reader with your finger on Touch ID, or double-click the side button on your Apple Watch and then hold it near the reader. 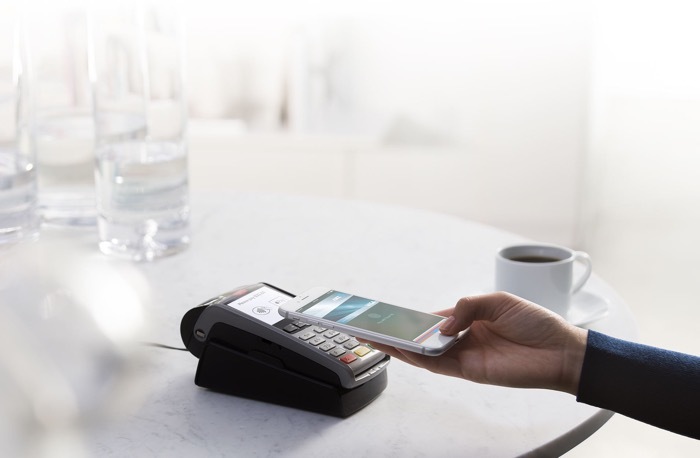 You can find out more details about Apple Pay over at their website at the link below, Apple are expected to add more payment providers in New Zealand in the future.